That falls within a standard 14 day SLA. I've seen a few cases of this lately. 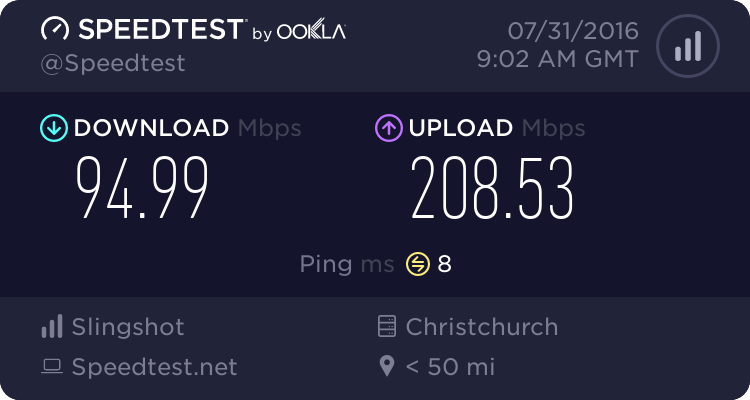 Courtenay Place ran out of VDSL ports a few months ago which also required a new frame and wiring. Yeah i thought the same thing initially, but then remembered are several generations of equipment out there. I believe early cabinets installed didn't have VDSL capability and had to be upgraded. Install is a go this thursday, i'll be able to check out what they do. After the draytek's firmware upgrade failed three times and told me it'd die if it was powered off, and needing to be TFTP flashed, its finally up and working. Possibly one of the most annoying modem interfaces ive used, having to reboot after every change.. 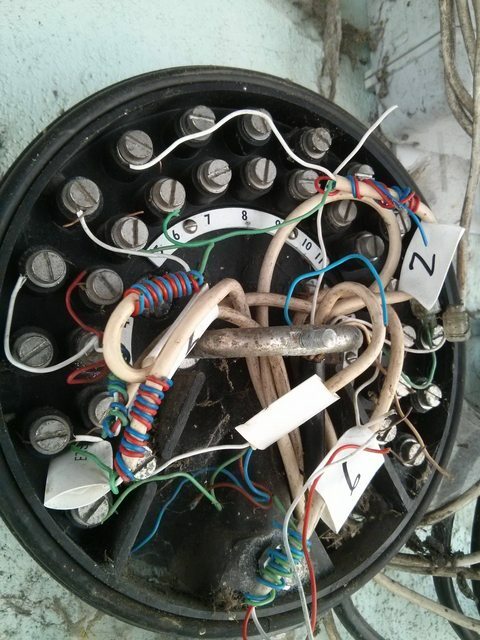 He didn't bypass the bell terminal at all, or touch any wiring beyond the jack. He said when there's no ETP they aren't required to install the splitter back there and run new cat5e. But he put a splitter in anyway wiring in a new jack above the original one (only jack). It was the first install he's done that wasn't telecom, and he seemed to find it being a naked connection frustrating, as he'd accidentally got the wrong port so had to attach a tester and go back to the exchange to check it, to get the right one, instead of using POTS or something to check the line. At least that seems to be what he was saying. Do you think the age of this wiring is going to be affecting it? It's about 10-20m of it from the bell terminal through the roof space to the single phone jack. Also has this been set up properly and is the tech right they don't have to bypass this? I call bullsh1t on not having to install a cable because 'there is no etp'. That bell terminal is the ETP/demarc and if there is roof space it wouldn't be that hard to chuck a new cat5e in to that terminal. Atleast it is some old 4-ways and not the old tru-rip cables. Cyril would know if those are suitable for DSL or not. If it was me I would still put in a new Cat5e anyway because it sounds dead easy - but thats just me. I'd like to see Chorus comment on whether they think this is a sufficient standard of install or whether they are meant to do more than just install a splitter internally. Alternatively, i'd consider doing it for him and running some cat6, but i dont have an outdoor ETP box to house a splitter and unsure if the roundall is meant to be bypassed or not. I'd rather chorus do it all properly. This is just a lazy installer. It is becoming a massive problem. Installers and fault man are getting screwed down on the price per job but it shouldn't mean they don't do it to the standard required. We just had a job come in where a lightning strike wrecked some jacks. The fault man turned up and said he doesn't have to fix the jacks just get the line going. The customer has paid wiring maintenance but yet the fault man, being a lazy sod, decided he still didn't have to do a thing. It is getting really really bad and Chorus need to sort it fast. This install is just yet another piece of evidence. 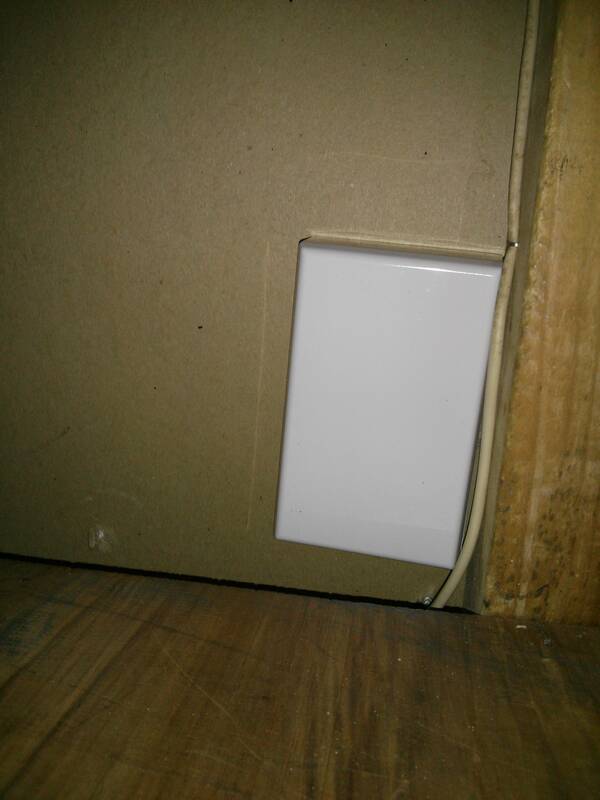 chevrolux: This is just a lazy installer. ild almost bet the tech will try to claim distance as the reason for the speed..
you would hope, you can trust the lines company to do atlest a acceptable job to the level that is expected.. rather than lie, bullsh!t and simply weasel their way out of doing an extra 5 mins. 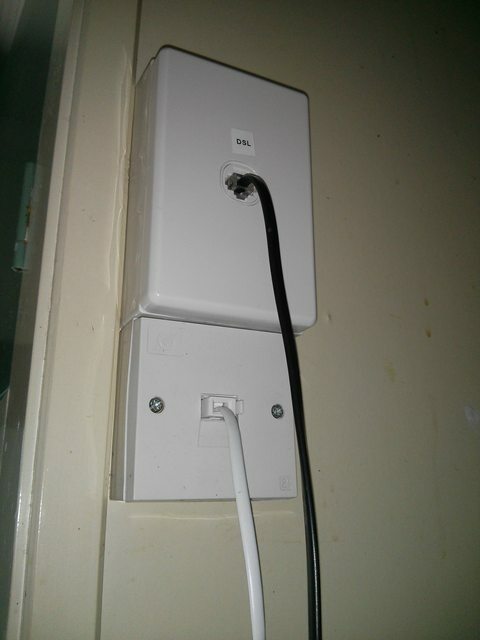 would be an interesting fact, to see how much time is wasted, with techs being sent back out - and to think, that your average non tech savy person getting their "ultra" connection installed, wont even know they have been conned..
Was the splitter connected before the first jackpoint ? 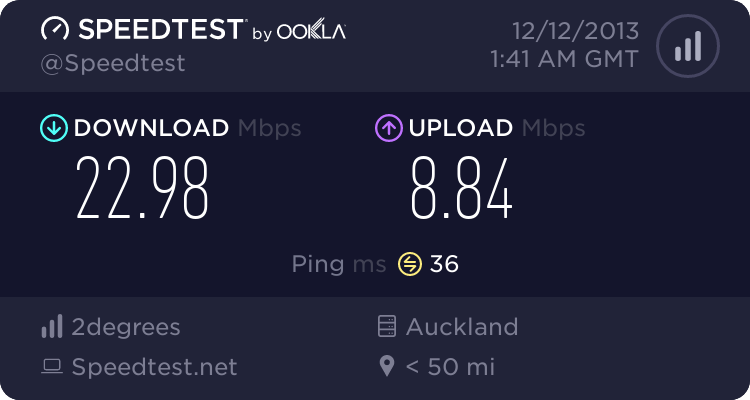 Previous install also in the Hamilton East area resulted in the tech not replacing the ADSL splitter because he said VDSL ones "were the same" and "don't believe everything you read/hear" when questioned. Upon hearing this, Snap promptly instructed them to go back and put the VDSL one in. This tech said he was glad he didn't have to run a new cable from it as it'd be a pain getting into the roof space (but said a bit more colourful). He wasn't even going to put a splitter in as it was a single jack (and naked connection), and i questioned that i'd heard that it was generally done for future use. He said it still wasn't necessary, but sighed and did it anyway. Cbfd: Was the splitter connected before the first jackpoint ? it's inside the white box he installed above it. So it's basically in the first jackpoint. This is a single unit in a block of about 8 flats (concrete block walls, small units). The bell terminal is on the end. The info I've been given internally is this is a Cable Terminal (CT). If there is no ETP after this then the Demark/ETP is the first jackpoint. Therefore the Splitter is installed at/behind the first Jackpoint. The reason Chorus like to have Cat5e/6 cable rewired to a new Jackpoint is for a few reasons.